The concerto is exciting in ways that no other instrumental music can match. 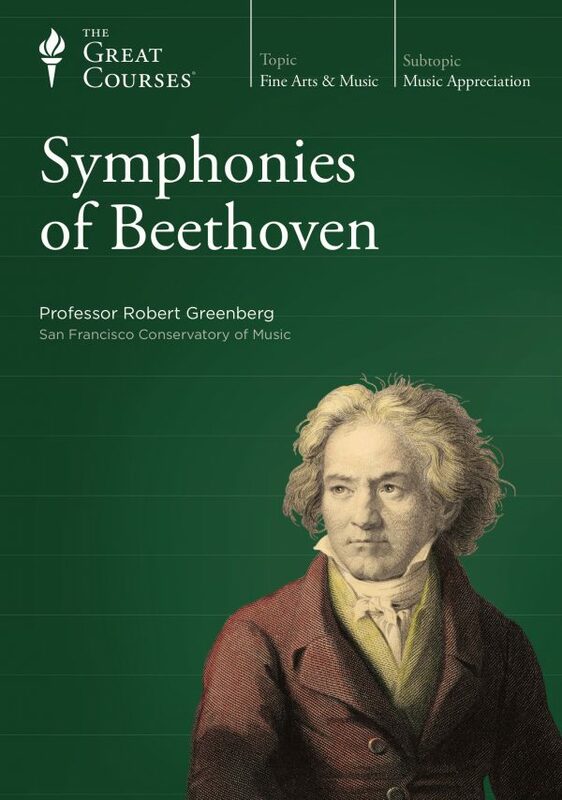 Where a symphony enthralls us with themes that are contrasted, varied, transformed, and developed, a concerto adds the extra dimension of human drama—the exhilaration of a soloist or group of soloists ringing forth against the mass of the orchestra. 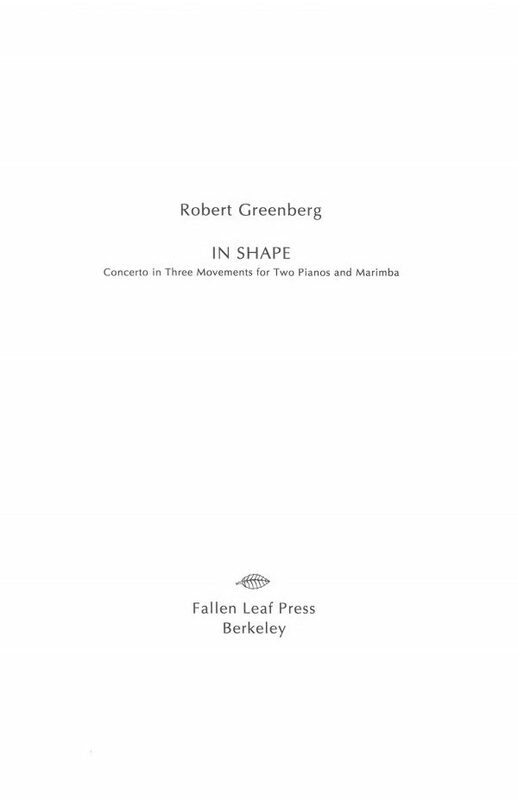 In this series of 24, 45-minute lectures, Professor Robert Greenberg gives you a guided tour of the concerto from its conception as a child of Renaissance ideals, through its maturation in the Classical age, its metamorphosis in the Romantic era, and its radical transformation in the 20th century. The course closes with a look into the future at concerto composers who are now in mid-career and poised to carry this vibrant musical tradition well into the 21st century. 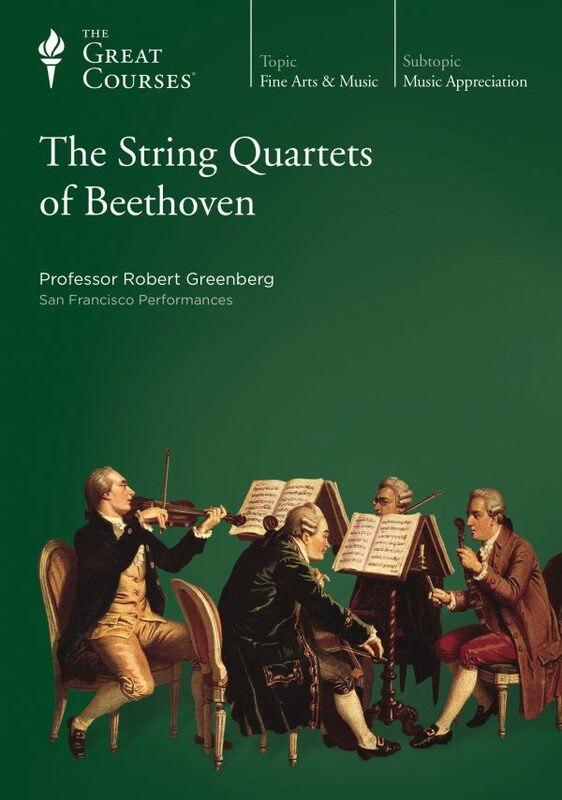 These lectures are musically rich, including selections from nearly 100 concerti representing more than 60 composers—from Gabrieli to Gershwin, from Schumann to Shostakovich. Along with the bedrock of the repertoire, represented by Vivaldi, Bach, Mozart, Beethoven, Mendelssohn, Chopin, Schumann, Liszt, Brahms, Tchaikovsky, Dvorak, Rachmaninoff, Bartok, and many others, you will be introduced to superb concerti by Hummel, Vieuxtemps, Wieniawski, Moszkowski, Paderewski, Ginastera, and other less-familiar masters. 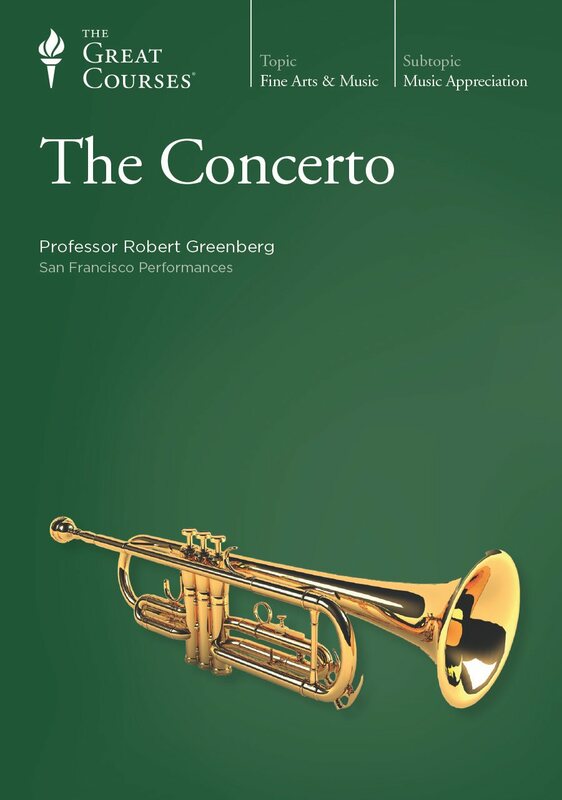 Professor Greenberg has put together a fascinating itinerary that will surprise, delight, and instruct you, introducing you to new realms of music and also teaching you how to appreciate familiar pieces in new ways. 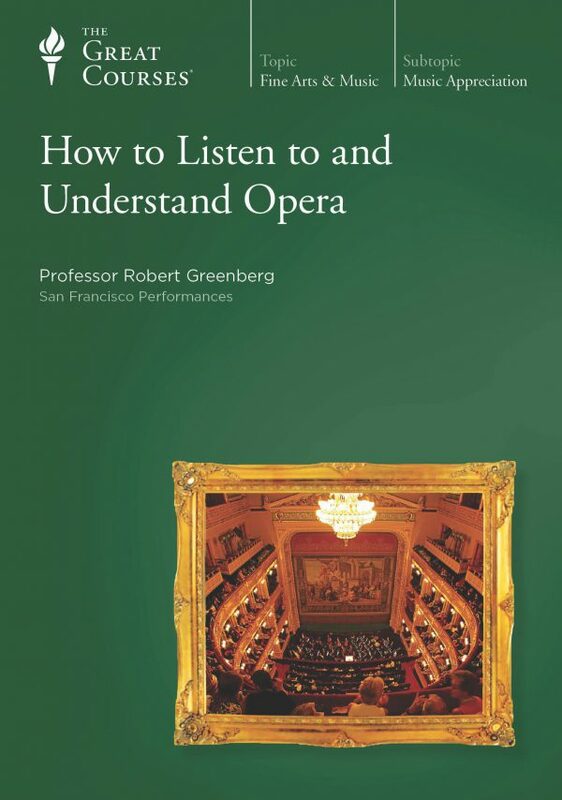 And, as always, his musical analysis is a vivid play-by-play, mixing technical information (which he always explains) with a connoisseur’s appreciation for the grand effect, the crucial detail, and the telling anecdote that help bring a piece of music to life.